The NSW Government is on the hunt for suppliers to upgrade mobile telecommunications infrastructure along the NSW Central Coast. The Federal Government is set to invest $12 million for better mobile phone services along the NSW Central Coast rail line. Meanwhile, the NSW Government is currently calling on expressions of interest from local telco players to upgrade the infrastructure across a 60-kilometre stretch of rail line between Wyong and Hornsby. The total funding commitment of $16 million for the proposed project includes $4 million from the NSW Government. The NSW Government said it will also be issuing an additional expression of interest for a different, but related, project to install Wi‑Fi at stations along the Central Coast rail line. “Mobile drop outs and blackspots are incredibly frustrating for commuters along the Central Coast Line, and the Turnbull Government is delivering on its election commitment to fix the problem.” Australia’s Minister for Communications, Mitch Fifield, said in a statement. The total package is expected to deliver improved mobile coverage along the rail route, as well as provide Wi-Fi at rail stations for up to 30,000 Central Coast commuters who travel on Sydney Trains and NSW Trainlink services each day. “We’ll be working with mobile network operators and infrastructure providers to remove coverage blackspots on more than 60 kilometres of rail corridor so commuters will be able to continue working, or stay in touch with family and friends, while travelling on the Central Coast Line,” NSW Parliamentary Secretary for Planning, the Central Coast and the Hunter, Scot MacDonald, said. According to the NSW Minister for Transport and Infrastructure, Andrew Constance, the latest telco infrastructure investment is part of a broader plan to deliver upgrades to NSW commuters. The expression of interest for the upgrade project will be open until November, and a formal tender process will commence by the end of the year. 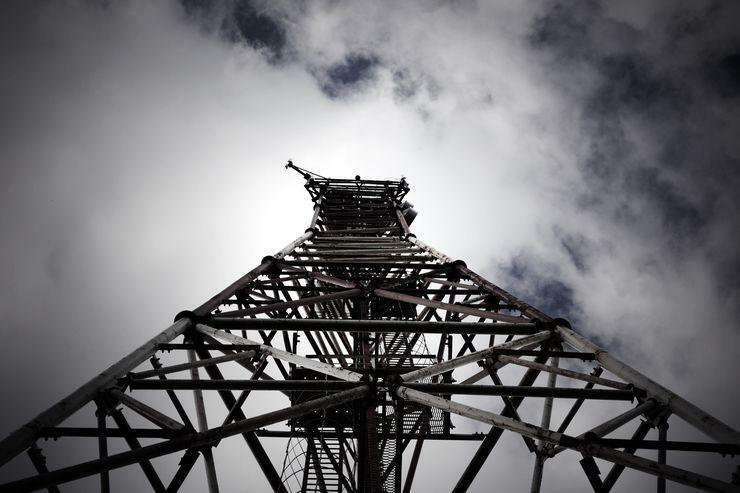 The telecommunications infrastructure upgrades come after the Federal Government kicked off the second round of its ongoing $220 million Mobile Black Spot Program. The second rollout round aims to deliver new or better coverage to 6,300 homes and businesses across 17,700 square kilometres, including 1,900 kilometres along major transport routes. As of June, the Government said it was in the process of delivering 765 mobile phone towers to regional Australia, with more to come. While round two is well underway, a report by the Australian National Audit Office (ANAO) released in September last year claimed to have found a number of “weaknesses” in the way the Department of Communications and the Arts allocated funding for the programme's first round of mobile base stations. These weaknesses in the programme’s administration, according to the ANAO, impacted the effectiveness of the assessment and selection process and, as a result, the value achieved from program funding. The ANAO said, for example, that 89 of the 499 selected base stations allocated funding provided minimal new coverage of additional premises and transport routes. These 89 base stations came at a combined cost of $28 million. “As a consequence, public funding has resulted in substantial consolidation of existing coverage provided by grant applicants, as opposed to extending coverage in new areas – a key objective for the programme,” the report said.